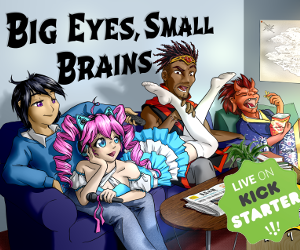 Home RPG News Conan Brand New Bundles & FREE 2d20 Conversion Guide! Conan Brand New Bundles & FREE 2d20 Conversion Guide! Today we’re really pleased to announce a raft of brand new print bundle deals for our Robert E Howard’s Conan Adventures in an Age Undreamed of RPG, offering you significant savings on books when bought individually! Create your own legend in the decadent and violent world of the Hyborian Age! Seek your fortune in forbidden tombs or upon blood-soaked battlefields. Cast dark and terrible spells of unimaginable power, at the price of your soul. Sail upon untamed seas to lands where no human in living memory has walked. Fight for the fate of civilization – or barbarism – on a savage frontier! 1 x Robert E Howard’s Conan Roleplaying game core book. PLUS: Every Conan supplement we release in PDF including Conan The Thief, Conan The Barbarian, Conan The Mercenary, Conan: Book of Skelos and many more to come, as well as access to over 40 original d20 Conan PDFs from the previous edition. You will be invited to a pledge manager to get access to the older files within a couple of days of purchase. 1 x Robert E Howard’s Conan Roleplaying Game Core Book Conqueror’s Edition. Aimed firmly at Conan fans who already own the Conan Core Book, this special bundle features Every Conan supplement we release in wave 1 in physical and PDF form, except the core book. IMPORTANT PLEASE NOTE: This Wave 1 Bundle does not include the Conan RPG Core Book! We’ve also just released this FREE d20 to 2d20 conversion guide! 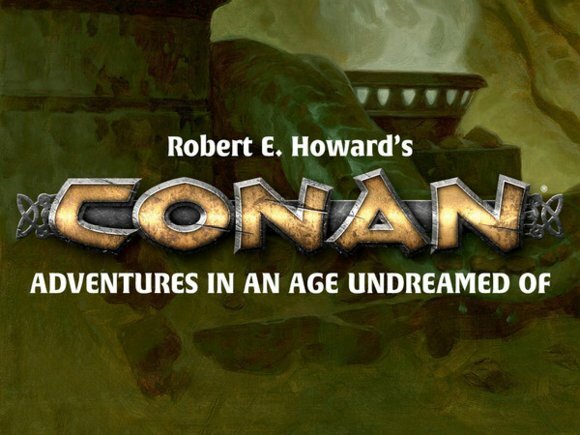 which allows you to convert the classic 2004 Mongoose Publishing Conan: The Roleplaying game source material, adventures, guides and other supplements for Modiphius’ Robert E. Howard’s Conan Adventures in an Age Undreamed Of, using the 2d20 system!